Own your own mobile home park! 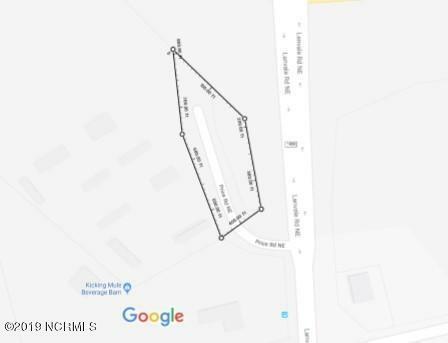 Profitable mobile home park and additional vacant land available for purchase. HIGHLY VISIBLE from Hwy 74/76 approach into Wilmington. 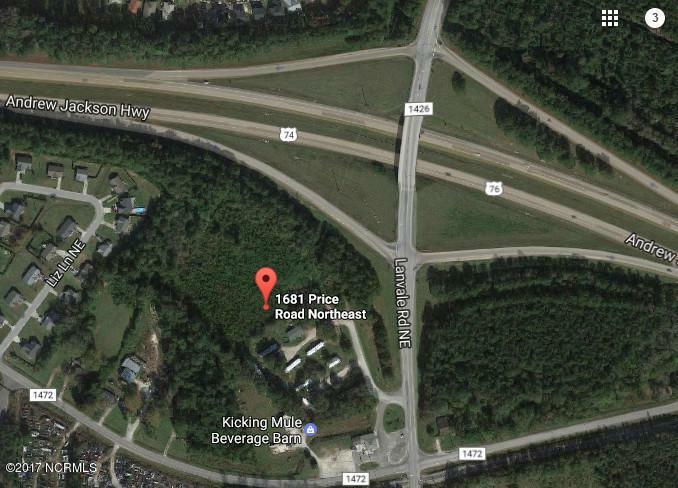 Approx 7.64 acres located on SW corner of Lanvale Rd and Hwy 74/76 intersection, in Leland NC. Presently developed as a mobile home park with 9 occupied units. One double wide home, five single wides and a two bedroom cottage, together grossing $5,900 rent monthly. Possible space for 20+ additional units. Mobile homes convey with the sale. Engineering plans have already been completed to bring sewer to the property. Listing provided courtesy of Jason Bell of Keller Williams Realty.